Sony, which at once one of the leading spears heads in the mobile devices, had some major jet lags in the middle eras. 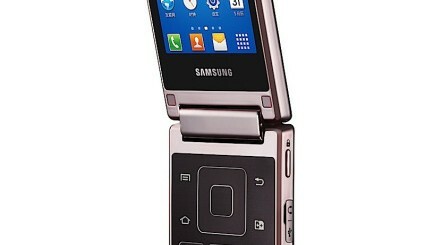 But, the company has pulled up their socks in big time and has produced some real marvel of mobile devices. The flagship models from Sony, requires some special mention through which they have even at times made the Samsung, who are the undisputed winners in the modern eras of phone to fall in the back seat. In the Shanghai podium of China, though the main target of the team of Sony was to make a huge sale of their most popular mobile of the hour Xperia ZR, but with that they have also staged to reveal their yet another smart phone Xperia C, which is considered or rather tagged as the smart phone with the budget and also updated the Xperia SP. Though these phones will now primarily be available in China, but going by the features the whole world is waiting anxiously to get a touch and hand on experience of it. Sony has gone for some startling eye candy features with the Xperia C, which has been revealed in China. The smart phone from Sony will be the first of its kind from Sony to be a device that will have media tech ingrained in it. Though, a bigger screen but a quad core smart phone which looks like a tablet but is targeted for the ones who are targeting for the budget to play the role. To speak about its features, the phone has screen of 5 inches and the function of Media Tec will be one of the promising alternatives to prove in times against that of Qualcomm and Samsung. The smart phone runs presently on 4.1 but it has assured by the Sony team that it will updated to the 4.2 version of jelly in due course of event. The Pixel strength of the Xperia C smart phone stands at 950×540 pixels strength. 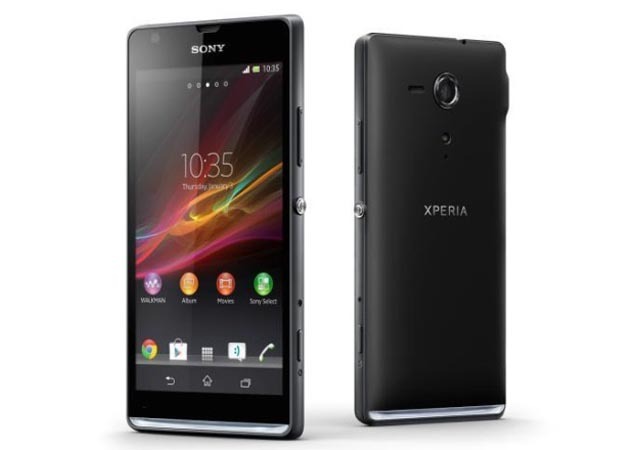 If looked from the front end the Xperia C has slight resemblance to the Xperai Z. The device falls under the category of Dual SIM facility smart phones. The device comes in with a version of MT6589, this is quite a common budget oriented dual core processor found in most of the smart phone devices that are available in China and Indian sub continent. The device has the compatibility to have a 1 GB RAM facility, the internal storage capacity stands at 4GB, but it can be well expanded with micro SD card to another 32 GB at any time. The rear end of the camera lies at 8 mega pixels capability. The second model which has created a mark in the China Podium is that Xperia SP. The model was released much earlier, but it got its updated with a richer form of connectivity through the China launch pad. The updated Xperia SP will found with TD-LTE compliant, which clearly indicates its monopoly rule over the high speed networks that have created a buzz for some time. Apart from this there are some changes made in funky LED back-lit. The price remains the same.